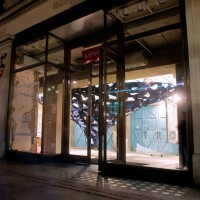 British architect Ian McChesney has sent us images of the sculpture he designed for Levi’s as part of the Regent Street Windows Project in London. 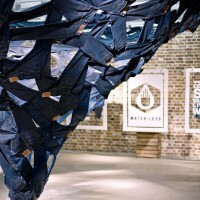 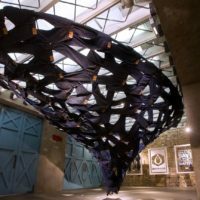 Coinciding with the launch of the Levi’s® Water<Less jeans – made using significantly less water, this sculpture is based on water and fluidity – over 100 pairs of jeans are fixed together in the form of a giant whirlpool. 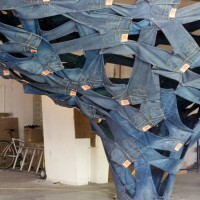 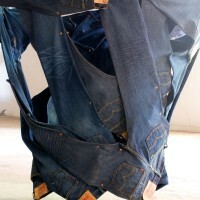 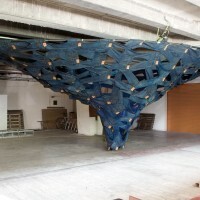 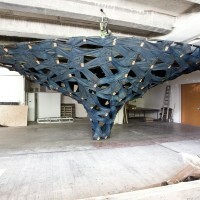 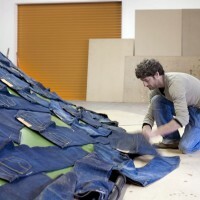 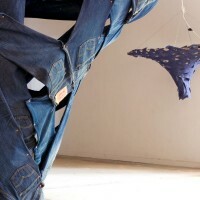 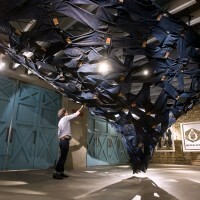 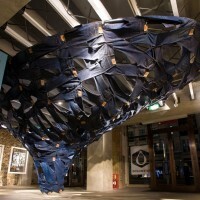 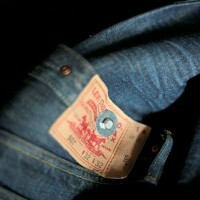 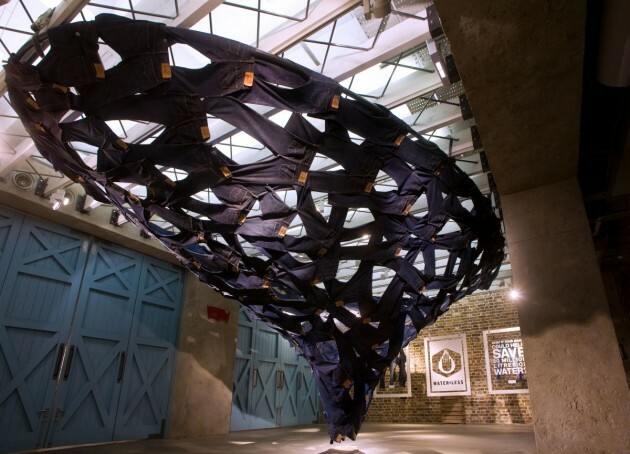 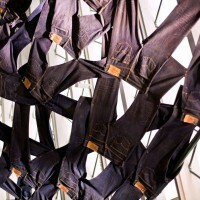 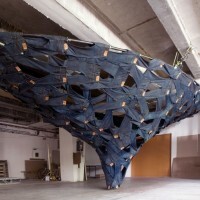 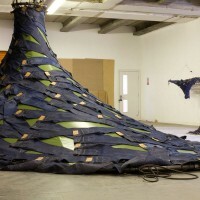 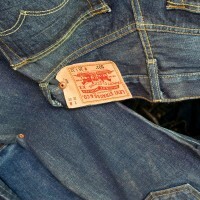 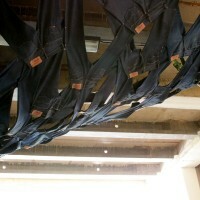 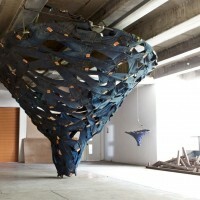 The piece uses 120 pairs of jeans riveted together using over 1000 copper rivets. 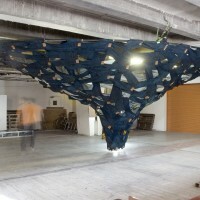 It measures 9.4 x 4.8m and is 3m high. 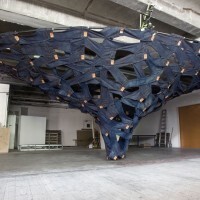 It was designed by Ian McChesney and Fabricated by ‘millimetre’. 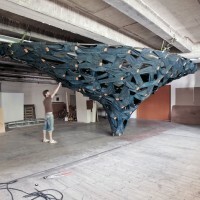 Visit the Ian McChesney Architects website – here.